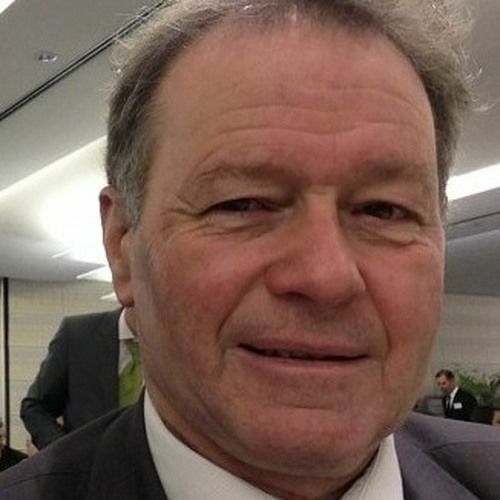 Former Member of the Swiss Parliament, and former Deputy Mayor of Zürich, Mr. Heiner Studer, is firmly committed to establishing Christian values in Europe. Although his nation has no plans to join the European Union, he is very much a European! ​As Chairman of the Advisory Council of the European Christian Politcal Movement (ECPM), Mr. Studer gets ample opportunity to get together with Christian political leaders all over Europe. Even his daugther lives in Norway, where she has been on staff at the Swiss Embassy for more than a decade. Heiner speaks impeccable Norwegian, with just a trace of «Switzer-Deutsch» accent. - My motivation for 40 years in politics is my faith in God, says Mr. Studer. - I believe in the core values of the Christian faith, and I want to see all the nations of Europe influenced by the Bible!